Google’s latest algorithm update, the Penguin, targets webspam tactics and very specific over-optimization strategies that websites have used to increase their rankings. At the heart of this update is Google’s continuing insistence that websites provide value to search customers. If your site has benefited from high rankings but has low value content, you have probably already been hit with the over-optimization penalty (OOP). Whether you have or have not been hit, Google Penguin is a real threat to websites that use search engine optimization (SEO) methods to improve rankings. At risk are those sites that outsourced their SEO and don’t fully know what was done to get their higher ranking. It is possible your SEO engaged in black hat methods that can get you a penalty. Also, Google is fine with white hat SEO but may still misinterpret something you have done as black hat. So, to ensure your site remains safe in its rankings, the following are recommendations to prevent or recover from an OOP. This is one of the major areas targeted by the Penguin update. A big component of webspam is low-quality links. Penguin examines your link profile to determine how relevant your site is to SERPs. Traditional algorithms ranked sites based on the number of links which suggested users found the site useful. After years of being manipulated through black hat tactics, Google is now rewarding those sites that actually have high quality natural links. Many demoted sites have excessive paid links, use link farms, and links to bad neighborhoods. Google now considers the amount of links you have in relation to your site’s age. For example, if you have 500 links but your site is weeks old, you should prepare for an OOP. That many links would not naturally occur for new websites that are not major brands (and, frankly, most major brands have had sites for years). Reciprocal links are only okay if they are relevant and are not the majority of your inbound links. Free tools are available that you can use to check your backlinks. Immediately remove all questionable links. Even some of those you paid for may have to go. This cost will be minimal when compared to a drop on search engine results pages (SERPs) that makes your site virtually invisible to prospective customers. Sites can thousands of dollars in monthly income due to demotion on SERPs. Keyword stuffing is another Penguin target, especially as it relates to link anchor text. This is not only about excessive use of keywords but unnaturally placing them in content so the content no longer makes sense. 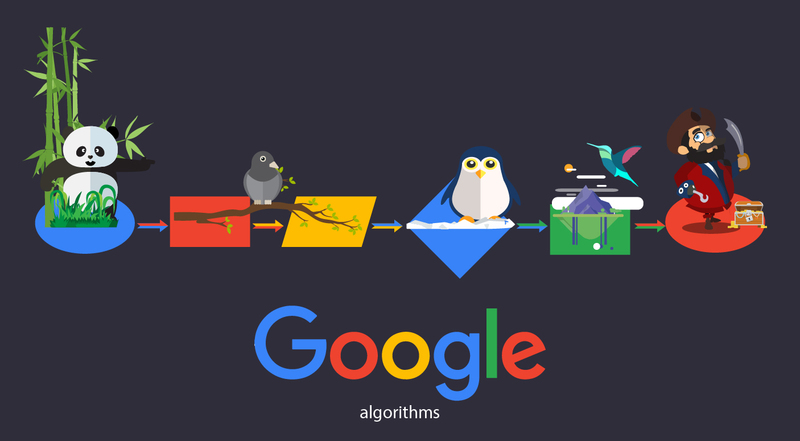 Google has created an algorithm that can tell when content is natural and when it is trying to “appear” natural. Using nothing but keywords in anchor text, title and meta tags is a good way to get a penalty. Of course you want to optimize your tags, but keywords should appear naturally, without duplication. Same goes for keywords used on your web pages. Each web page (and respective tags) should focus on a separate keyword. Keyword stuffing in footers is also problematic and an obvious black hat method. It appears Google is not a fan of article marketing sites that exist for the sole purpose of selling links. Many websites who participated in this SEO strategy were hit by the Penguin update but this is due primarily to low value content, excessive keyword usage, and misuse of anchor text. If you use article marketing to promote your site and improve search engine rankings, it is critical you write high quality relevant content and have your articles published on authority sites. Spun articles should be avoided. Actually, any type of article writing that is meant to deceive search engines should be stopped to prevent further damage to your site ranking. When leaving comments on blogs or other sites, don’t try to use keywords where you shouldn’t, like the signature line. This type of anchor text trick will cause you to be penalized. Search engines can pick up on this fairly easy so don’t expect to continue getting by with it if you have been using this approach. Comments are a good SEO tactic when used properly. Leave valuable information with your signature that links back to your site so other commenters or readers can check you out. Avoid vague, useless comments that also appear as spammy. If you guest post on another site, the site should be relevant to your site or you will be creating questionable links. With the Penguin update, Google is once again emphasizing the need for value and quality over quantity. Avoid posting on sites that are designed solely for that purpose. Instead, search for authority sites and ask if you can be a guest writer for them. This is really a starting point for everything you do related to SEO. Never engage in SEO tactics that violate these Guidelines. If they have not already been the target of a Google penalty, rest assured Google will eventually include such activities in a future update. Google developed these guidelines to help webmasters and site owners create sites that help Google provide quality search results to their customers. Google may notify you if you have violated any of their guidelines. You can check your webmaster console on Google to see if you have any notifications that require immediate attention to prevent your site being dropped in rankings. You will find that the Penguin update adds nothing new beyond the guidelines – it is simply one more way to enforce their requirements. Sites that continue to use spammy SEO tactics can be de-indexed or banned. Google maintains that only about 3% of queries will be affected by this update but the current web noise (i.e. complaints) suggests that many more sites have been hit. If you believe your site has erroneously been hit, you can notify Google directly via a feedback form they have made available for webmasters. Several sites have already been reinstated because Google wrongly deemed them to be spam sites. This may not happen overnight but if your site has down nothing wrong, you should go this route to get reinstated at your previous ranking position. Unlike the Panda update, you are not able to fix your problems and submit a reinclusion request to Google – you will simply have to wait to be crawled and re-indexed by Google to move up in rankings again. As with many major search engine updates, as Google fine-tunes its algorithm, updates to the Penguin will be released. So don’t expect this to be the final word from Google on the matter. To further complicate the issue, keep in mind that Google also rolled out a Panda update just five days prior to the Penguin update which launched on April 24, 2012. So, if you are just now noticing problems with your site, be sure you know which update is responsible. You can use your analytic tools to determine the date your site was demoted and this can help you determine the exact cause of your problem as well as the remedy you need to use to recover your rankings. Be sure you have this information before approaching Google. Even if you take all of the steps suggested above, there is no guarantee you will gain or regain an increase in rankings. It still comes down to whether or not you are providing quality content. Period. SEO helps get your content noticed but if you are providing low quality content, you will still struggle with rankings. Keep in mind that if your actual website content has more affiliate ads than content, users can submit a spam report to Google which will impact your ranking. So can your bounce rate. If you get lots of traffic because of your SEO efforts but you have an inordinately high bounce rate, this will cause Google to lower your rankings. Usability of your site is another consideration. Users that find your site difficult to navigate will quickly leave, contributing to your bounce rate. Search engines also rate the ease at which they can crawl your site. If they run into a problem during this process, they too will abandon your site. Your site begins and ends with the design and content. 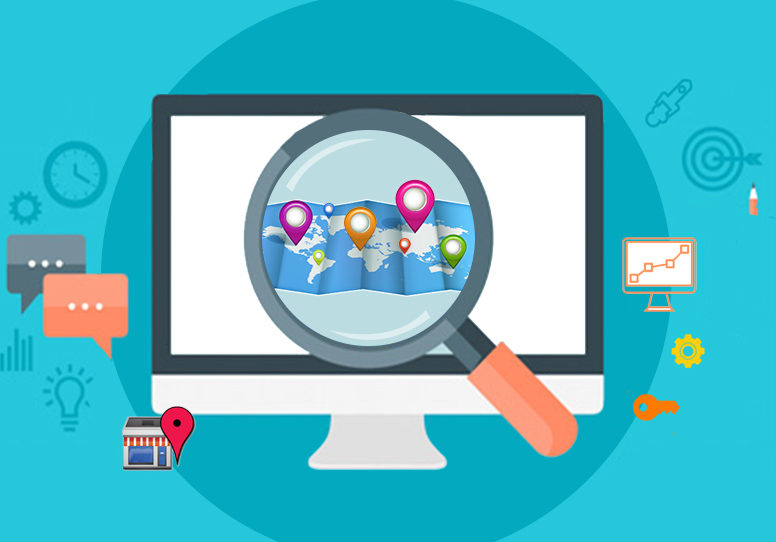 By guaranteeing both are of the highest quality, you are on the right path for increased search traffic. Google suggests that when you focus on providing your customers with a good experience, you are already on your way to higher rankings. 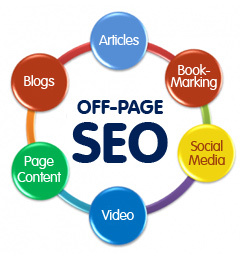 Further SEO is acceptable as long as it within the bounds of white hat methods. In many respects, the Penguin update is just a continuation of the Panda update which also intended to improve user experience on Google. As a result, sites that have always focused on providing quality content likely found their ranking improved over the past several days.